Today’s Spring Game featuring the Miami Marlins at Steinbrenner Field is one I’ve been looking forward to all Spring. When the Yankees traveled to Jupiter, FL last Sunday, Giancarlo Stanton didn’t make the trip and the game was not televised. 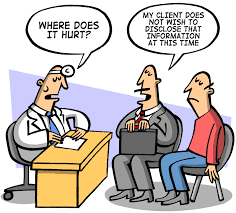 That’s not the case today. Stanton is in the lineup and the game will be on TV (YES Network). The starting pitcher will be Luis Severino. The starter for the Marlins will be a familiar face (Caleb Smith). Another former Yankee (Garrett Cooper) will be the starting right fielder for the Fish. It’s always good to see the great Don Mattingly even if he is tasked to lead the Stanton/Ozuna/Yelich-less Marlins for CEO Derek Jeter. It would be fun to see Stanton go yard against his old club today. It would have been nice to see old friend Starlin Castro but as with most veterans, he did not make the road trip. Nevertheless, as noted above, there is no shortage of former Yankees in the park. The Yankees announced the order of the starting rotation on Saturday. 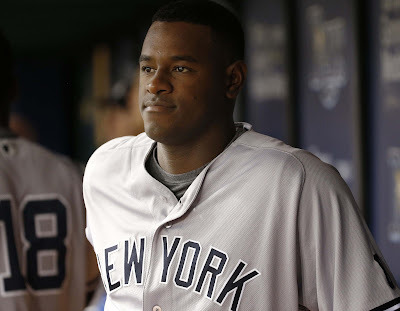 Luis Severino gets the Opening Day assignment at Rogers Centre in Toronto, Canada on March 29th against the Blue Jays. I thought the honor would go to Masahiro Tanaka as the recognized ace of the staff but there’s no disputing that Sevy was the Yankees’ best starter in 2017 when he finished third in the AL Cy Young voting behind elite starters Corey Kluber and Chris Sale. At first, I was surprised when I saw that Gray was penciled in behind Sabathia but it does make sense to break up Sabathia and Montgomery. You can also insert short jokes about Sonny Gray here while stating he gives hitters a different look between the two left-handed six-foot-sixers. Admittedly, I am a little concerned about Sabathia pitching on the turf at Rogers Centre with his balky knee. Boone had better get the bullpen up early in that game. Jordan Montgomery draws the assignment for the home opener at Yankee Stadium on Monday, April 2nd against the Tampa Bay Rays. Congratulations to Severino for his anointment as the King of the Pitching staff. I suspect it will be many years before he is ready to relinquish the crown. Hard to believe the guy is only 24 years old. Unless the Yankees sign Clayton Kershaw next off-season (very unlikely), Severino should have an extended reign. Last year, the Yankees lost catcher Luis Torrens when he stuck on the MLB roster for the San Diego Padres all season long despite batting .163/.243/.203 with .446 OPS. He didn’t have any home runs and only 7 RBI’s in 56 games and 139 plate appearances. The Padres can now send the 21-year-old to the Minors for more seasoning with no fear of losing him. As prospects continue to season in the Yankees farm system, there will be more significant losses in the years ahead. You cannot protect everyone on the 40-man roster when they become Rule 5 eligible and this figures to get more challenging over the course of the next few seasons. 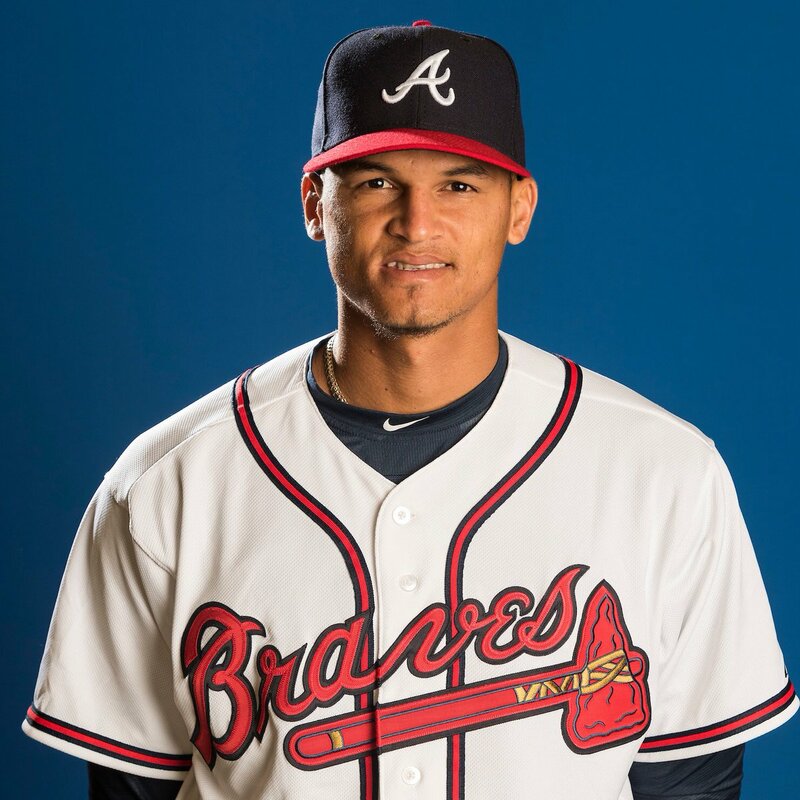 Gomez was having a good Spring for the Braves until he got hammered by the Toronto Blue Jays last Tuesday, giving up four runs over two innings. However, MLB.com is still projecting that he’ll make the Braves Opening Day roster despite the hiccup. Expectations are low for the Braves this year so they can afford to take their chances with the talented young right-hander. 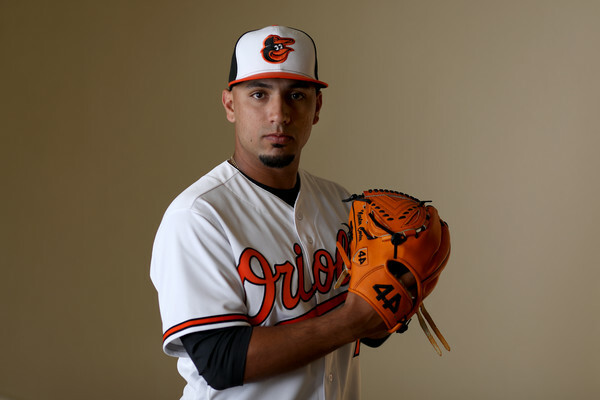 Cortes is getting a long look in O’s camp as he is second on the team with most innings pitched. 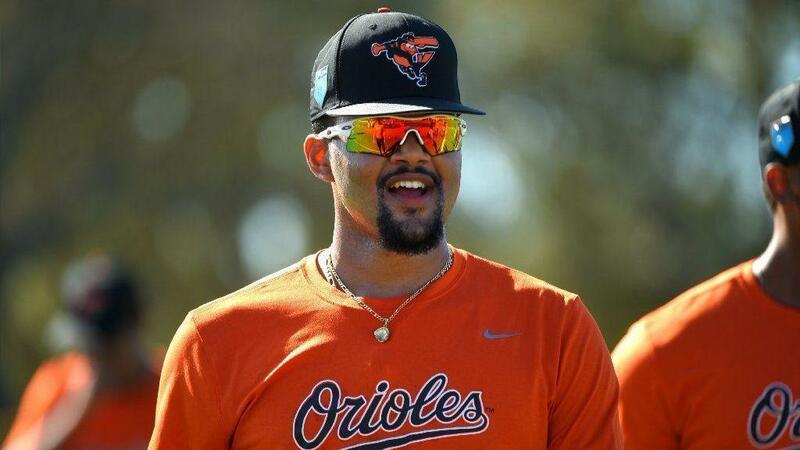 Given the dearth of pitching for the Orioles, it is a certainty that he’ll break camp with the big league club. He is under consideration for the rotation and even if he is not successful, he’ll be moved to the bullpen for now. I am not expecting Cortes to come back. 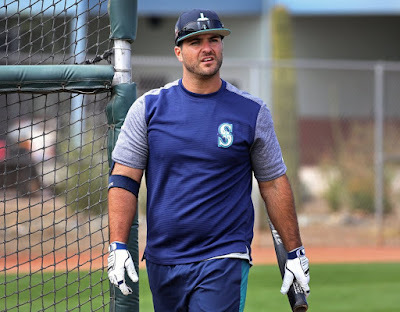 When training camp first opened and Ford started strong for the Mariners, I thought he was a lock to make the Mariners (especially when it was announced that new starting first baseman Ryon Healy had surgery to remove a bone spur in his right hand). But Ford has cooled off and Healy is not expected to miss much time, if any. Daniel Vogelbach (.400, 4 HR, 10 RBI) has had a much stronger Spring than Ford and appears to be the leader for first base behind Healy. If Healy starts the season on the DL, Ford could make the Opening Day roster but I doubt he sticks for the entire season. Healy feels that he will be ready for Opening Day. He made his first appearance of the Spring yesterday against the Los Angeles Angels and was 1-for-3 with a RBI double. More than likely, Ford will be back to take his place as the starting first baseman for the Scranton/Wilkes-Barre RailRiders. Looking a pure numbers, it would seem unlikely that Mesa would stick on the Orioles roster but then again, we’re talking about the Orioles and their underwhelming cast of pitchers. While I think it’s unlikely they would carry two Rule 5 pitchers on the active roster, it is a strong possibility that both Cortes and Mesa will make the Opening Day roster. Whether Mesa remains there all season remains to be seen. Of these players, I think Ford and Mesa are the players most likely to be returned to the Yankees. Dependent upon performance (or maybe not as Luis Torrens showed), I think that Gomez and Cortes are gone for good. These players were lost and will not be returning to the Yankees organization. I guess it’s a good problem to have when your team has so many strong prospects that good players are lost (“the cup runneth over”) but it’s still painful to see these guys that we’ve cared for thrive in other uniforms with no return for the Yankees. I know, that’s a bit of a ‘prospect-hugging’ statement. Seriously, I do hope they find MLB success. I just hope it isn’t against the Yankees. As we begin the last full week before the start of the regular season on Thursday, March 29th, the answers for the Yankees’ Opening Day Roster seem to be taking shape. However, the one question I am already tired of is ‘will Jacoby Ellsbury begin the season on the DL?’ Of course he will…next question. Regardless of whether or not Ellsbury is ready, I don’t really care. The guy has become an afterthought for me. If he helps the team this year, fantastic. But let’s just say that I am keeping expectations low…very low. A good player “when on the field”, but that’s not a bet I’d want to make. He becomes a greater injury risk with each passing year and he was already the King of the DL dating back to his Red Sox days (with no intended offense to Troy Tulowitzki who certainly has every right to lay claim to the throne). Danny Espinosa was 4-for-4 with a RBI in his Spring debut with the Toronto Blue Jays yesterday. Where was that bat during his few weeks with the Yankees this month? That’s the right way to make a good impression for his new club. The odds are against him making the Blue Jays’ MLB roster to open the season but days like yesterday certainly help. Jake Cave’s debut for the Minnesota Twins didn’t go so well. He started in center field and was 0-for-3 with a strikeout in a game that saw former Yankee Phil Hughes get hammered for 9 runs (5 earned) in 3 1/3 innings. It will soon be game time for Yankees-Marlins. Let’s Go Yankees!